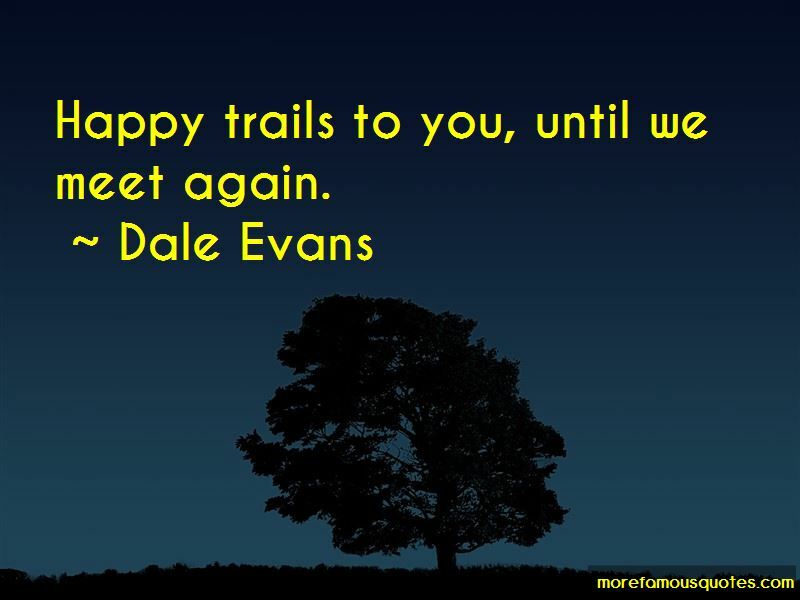 Enjoy the top 13 famous quotes, sayings and quotations by Dale Evans. Cowgirl is a spirit, a special brand of courage. The cowgirl faces life head on, lives by her own lights, and makes no excuses. Cowgirls take stands. They speak up. They defend the things they hold dear. A cowgirl might be a rancher, or a barrel racer, or a bull rider, or an actress. But she's just as likely to be a checker at the local Winn Dixie, a full-time mother, a banker, an attorney, or an astronaut. 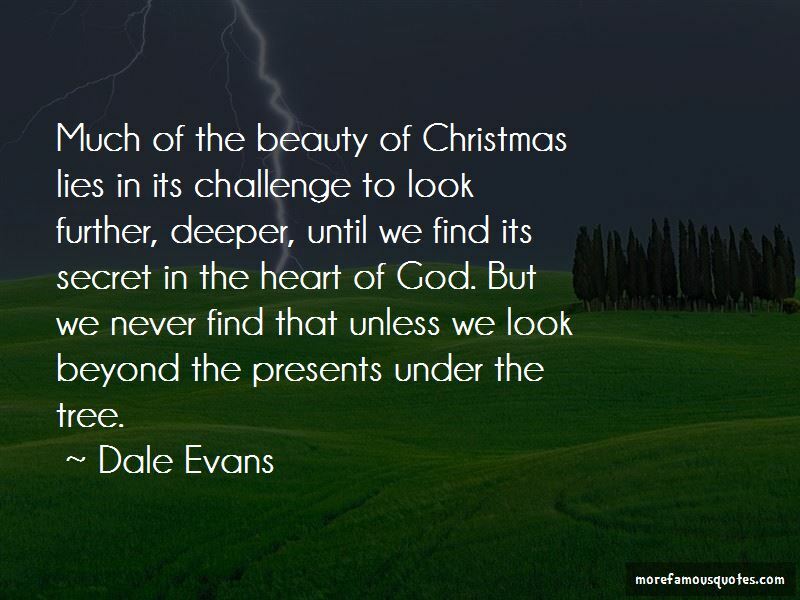 Prayer! I couldn't live without it; I would have died a thousand times if it had not been for my chance to talk it over with God, and gain strength in it from him. 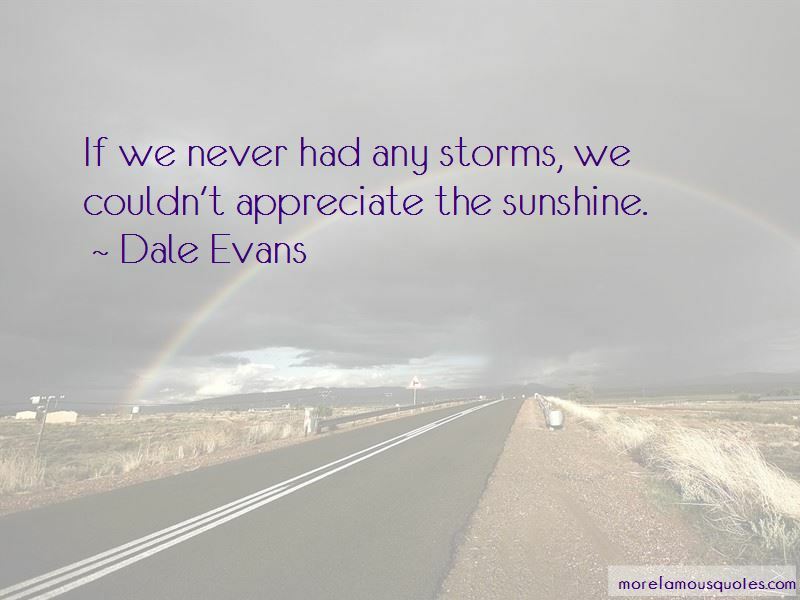 Want to see more pictures of Dale Evans quotes? 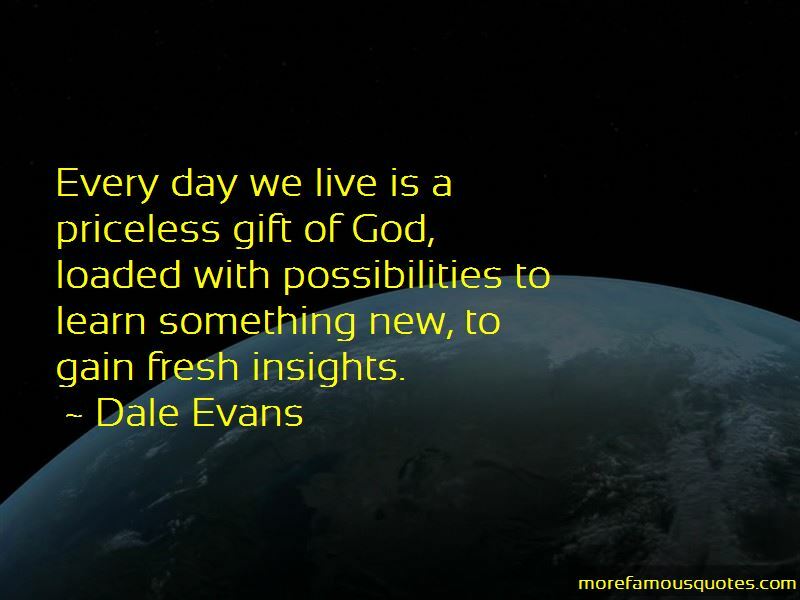 Click on image of Dale Evans quotes to view full size.